Marrs Commercial Division is dedicated to assisting architects, builders, project managers, and interior designers to provide window treatment solutions and soft furnishings for your next commercial project, that are functional, décor enhancing and cost effective. Ultimate care is taken with the manufacture of all products for your project. Marrs specialises in supplying and installing all aspects of soft furnishings, tracking – including hospital cubicle tracking, stage and motorised, shutters and blinds. Our ultimate commitment is to ensure that your project is completed as per your delivery schedule. 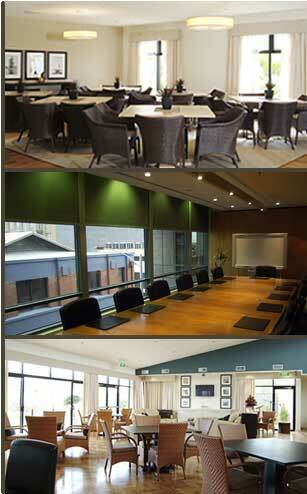 Supplying quality window and soft furnishings for the Australian Commercial Market for over 30 years. Our workmanship is assured with our minimum 24 month Guarantee. Hotels, Motels, Restaurants, Hospitals, Aged Care, Retirement Villages, Schools, Offices, and Display Homes are inclusive but not limited to Commercial Industries we cater to. Preferred Suppliers of curtains for Materialised, Rowe, Wilsons, Zepel, Filigree Textiles, Charles Parsons, Nettex, Warwick Fabrics and Windoware Tracking. Marrs represent Helioscreen® - interior and exterior intelligent sun control systems, and Vertilux Blinds, for commercial specifications. Through developments with these two suppliers, Marrs supports the environment through sustainable manufacturing. For an up to date list of recent completed projects and referrals email us.